Legacy Hospice of Sulphur Springs held our annual Memorial Service at the First United Methodist Church in Sulphur Springs. 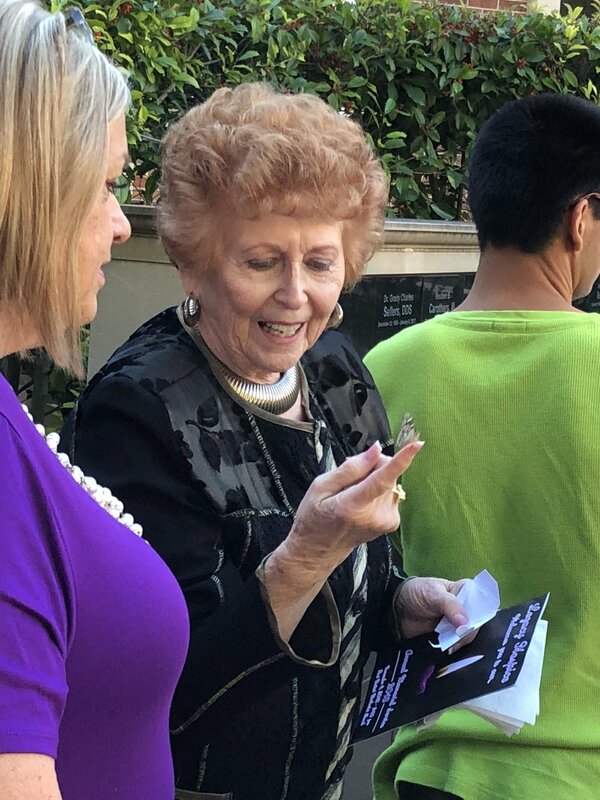 Small white envelopes contained butterflies, which were released as we celebrated and remembered those we have lost this past year. Legacy Hospice of Sulphur Springs was proud to participate in the Senior Expo Health Fair at League St Church of Christ. Legacy Hospice of Tyler is proud to be a sponsor of the 2019 American Heart Association’s Annual Tyler Heart Ball. 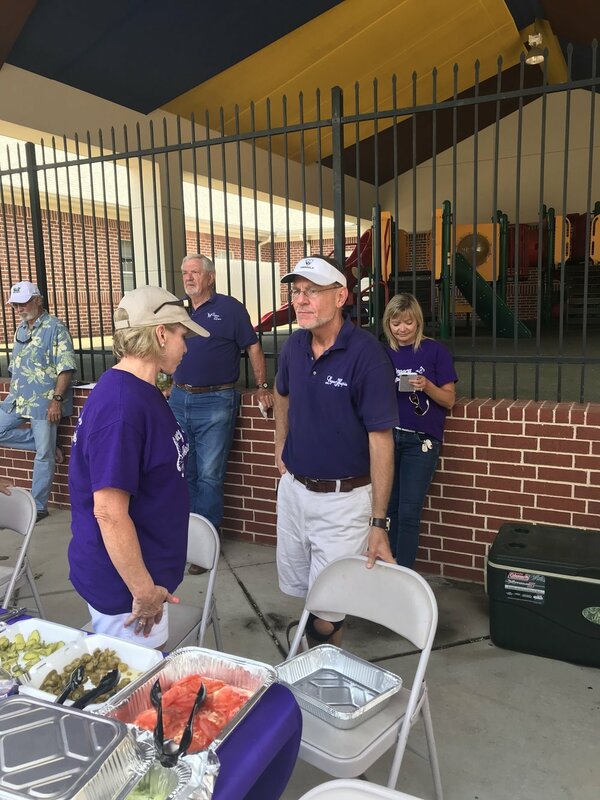 Legacy Hospice of Sulphur Springs was proud to support the Christus Mother Frances Alzheimer’s Walk to Remember. Meet our newest volunteer - Sophia! Legacy Hospice of Tyler was proud to provide lunch for local first responders in the Tyler community. Lots of food and good times were shared as we appreciated the men and women who keep our community safe. A big thank you to Lane's Chapel United Methodist for hosting this event! 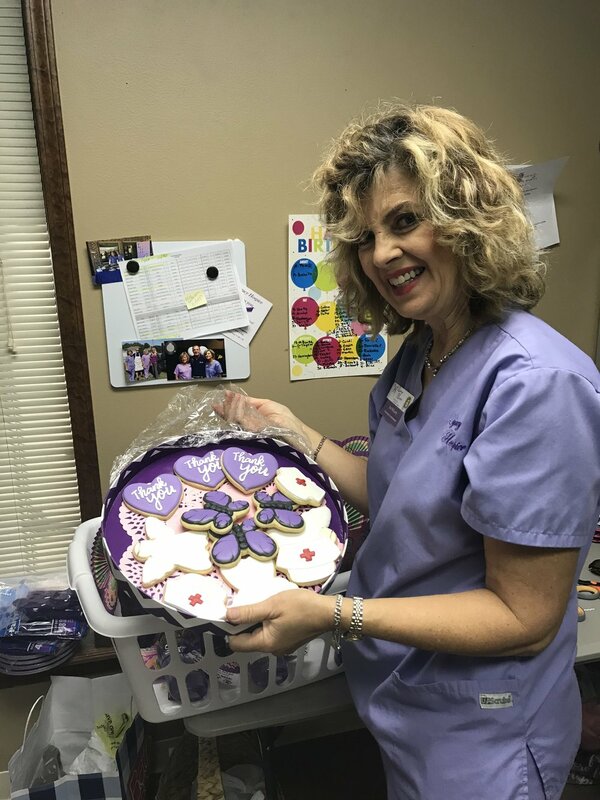 May 6-12 is National Nurses Week and we want to thank nurses everywhere for the time and effort they put into their jobs. We are especially proud of our Legacy Hospice nurses and the wonderful work they do every day! Follow the link below to learn more about Raymond Story and how he uses his talents to inspire those around him. Raymond volunteers with Legacy Hospice by playing piano two days a week for the Tyler Colonial Nursing Facility. Legacy Hospice was honored to have the Nacogdoches County Chamber of Commerce host the Ribbing Cutting ceremony for our new location at 4635 NE Stallings Dr., Nacogdoches, TX 75965. Below are several pictures from the event. Legacy Hospice fed the hungry at The Dinner Bell, providing the meal and serving the food at First United Methodist Church.